It's one thing to have access to amenities—it's another to be surrounded by responsive community features and benefits that were built with you in mind. 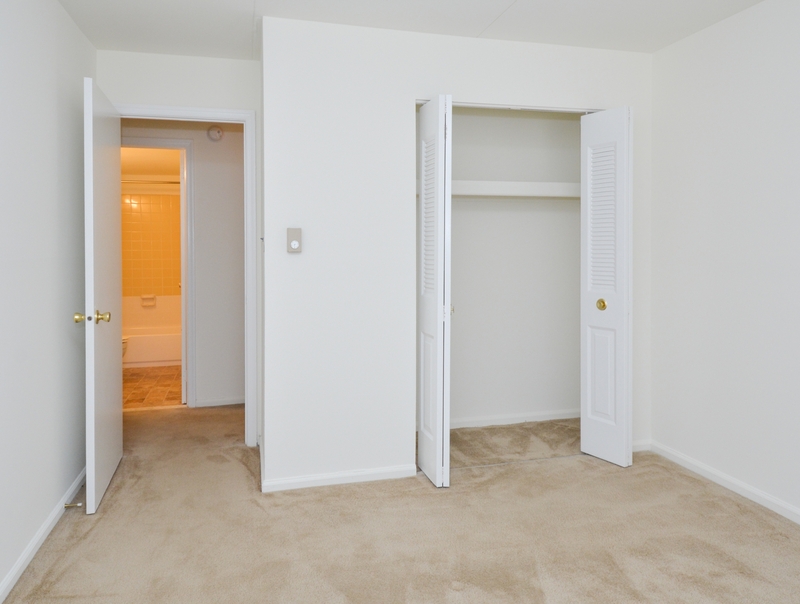 Whether you are living in one of our 1 bedroom apartments in Media, PA, or are looking for a new place, we have amenities suited to your lifestyle. 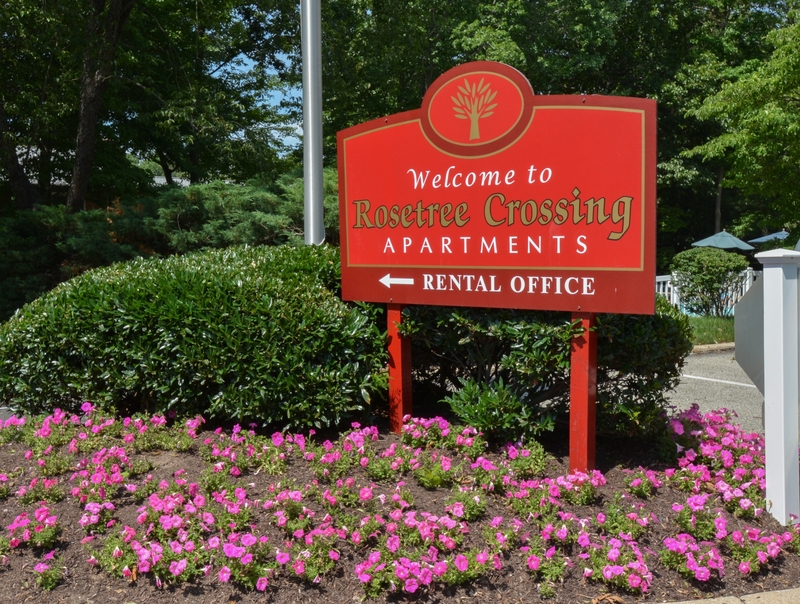 Members of our community at Rosetree Crossing Apartments enjoy ample guest and resident parking space, an on-site laundry facility — no more drives to a laundromat! 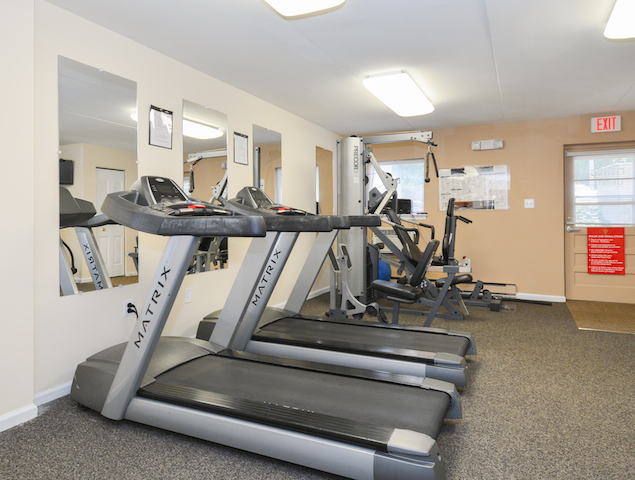 — 24/7 access to our fitness center, and of course a pool with a lifeguard on duty. Take advantage of our high-speed internet, online payments, and an on-site maintenance team (with 24-hour emergency maintenance available). 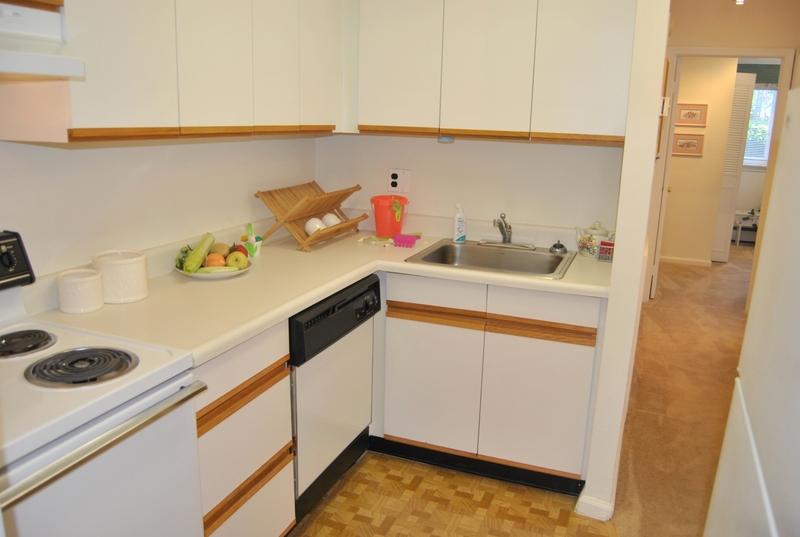 Our resident-focused professional management team works hard to provide outstanding service. 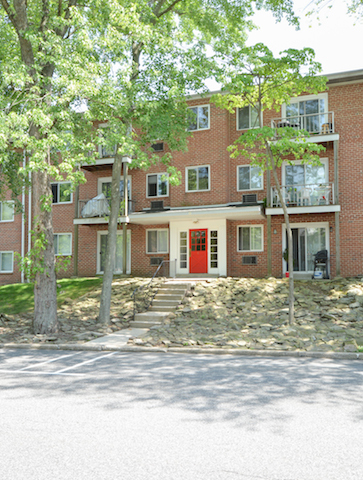 Take a look at our convenient location, browse through our photo gallery, and once you've explored each of our available floor plans, stop by today to view our beautiful landscaping, and reserve your spot at the Rosetree Crossing Apartments!